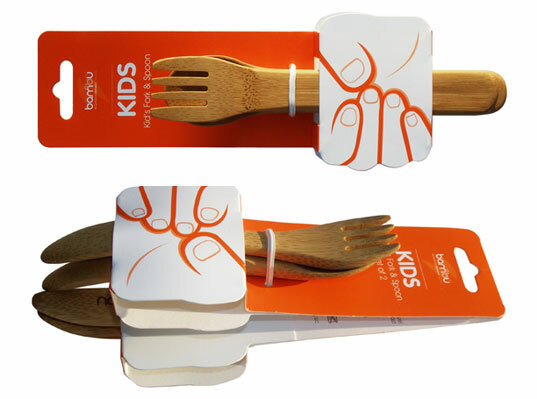 It’s not always easy to get wee ones to eat their veggies and greens, but with Bambu’s line of kid-sized utensils, there now is an enticing way to make eating stylish, fun, and eco-friendly, too! Made from certified-organically grown bamboo, Bambu’s adorable kids line is the first-of-its-kind, providing a durable and natural alternative to the usual plastics. They’re lighter and stronger than wood, heat and stain resistant, and thankfully won’t absorb food flavors. For your budding culinary geniuses, Bambu also offers a Kids In The Kitchen Tools assortment as well as kid-sized spatulas, the new ‘sporks’, and more! 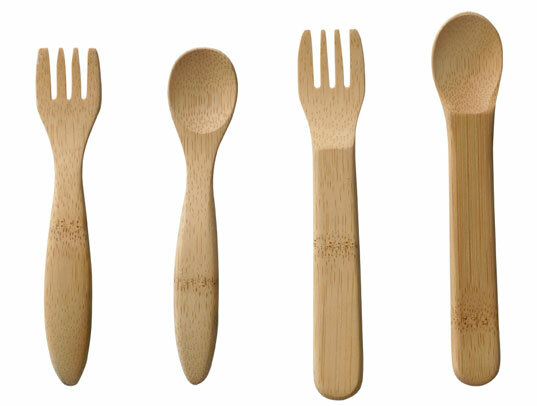 It's not always easy to get wee ones to eat their veggies and greens, but with�Bambu's line of kid-sized utensils, there now is an enticing way to make eating stylish, fun, and eco-friendly, too!�Made from certified-organically grown bamboo, Bambu's adorable kids line is the first-of-its-kind, providing a durable and natural alternative to the usual plastics. They're lighter and stronger than wood, heat and stain resistant, and thankfully won't absorb food flavors.